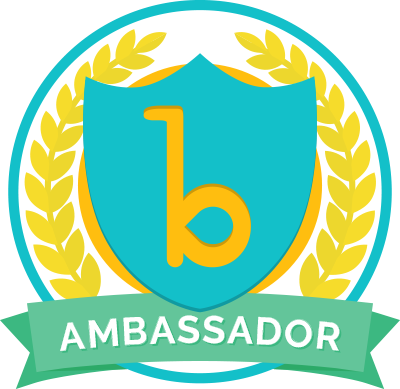 A few weeks ago I sent my first parent newsletter to 400+ parents. 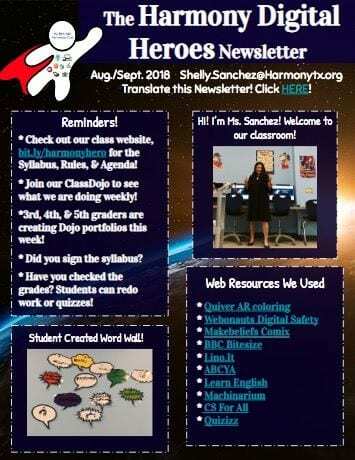 The newsletter (a link and pdf) was emailed to every parent with a Spanish version as well! Next time I might try Turkish and other languages. You might think sending this monthly newsletter is time-consuming, but with Google Slides, Formmule, and Templates I’ve got this down to under 30 minutes. I’m going to share all my templates (free to copy) and tips with you below so your parent communication can be consistent, efficient, and quick! 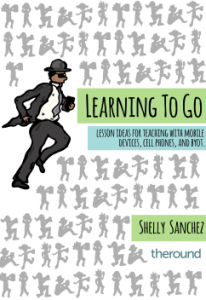 If you aren’t familiar with using Google then this might take some time investment at the beginning, but trust me learning to use Google Suites and Apps is the best teacher time and sanity saver! You can learn how to use Google and earn your professional development classes by taking online classes with Edtechnology Specialists! You can learn with education technology specialists who are Google Certified. I’m one of the course instructors. We begin our fall session in October so register now. If you’re new you get 50% off. Just email me for details. 🚀Register NOW for my Fully Accredited Online classes starting in October! Earn professional development credits (CEUs) or college credit! Above are snapshots of my class newsletter. Read on for instructions on how to create your own! Below is a quicklist of the free templates I’ve provided for you to copy and edit. First, start by creating your newsletter using one of these 3 free templates. Copy and edit as you wish just click the link then Use Template- Google Slides Newsletter Template 1, Google Slides Newsletter/Magazine Template 2, Buncee Newsletter/Template. Once you create your newsletter then download as a PDF and you can upload to this free website to translate the PDF into multiple languages. This website has a lot of ads so make sure you don’t click the ones to pay for the service. It’s free and did a pretty good job keeping the formatting, etc. of my newsletter. Now upload the PDF version of your Newsletter in a Google Drive or Dropbox folder for parents to access with all the newsletters and important documents. 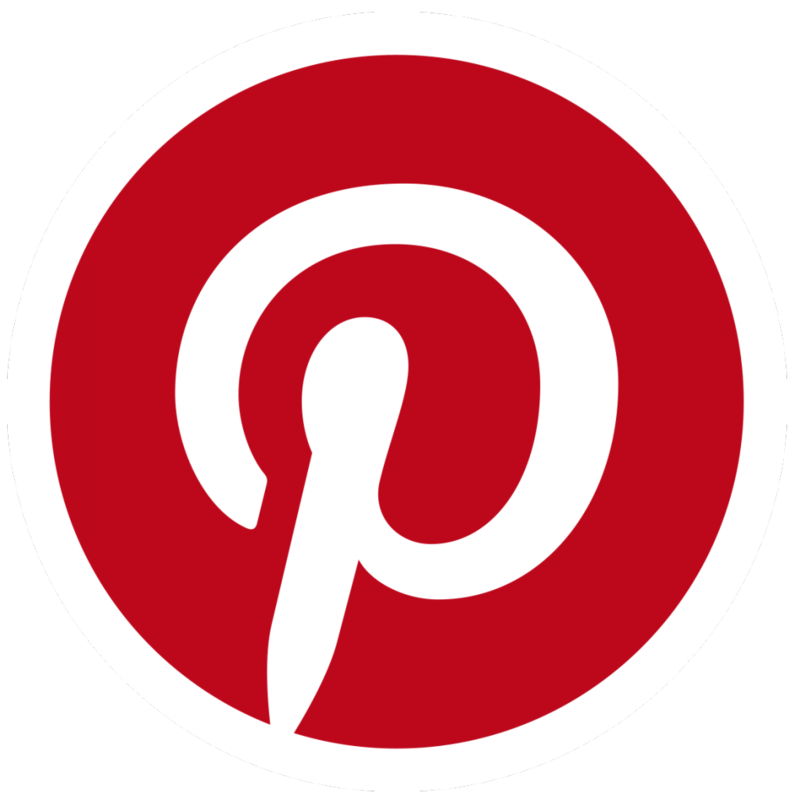 This way your PDF isn’t sent to parents as an attachment but as a clickable link. Make sure the links are set to Anyone With the Link Can View. Bulk attachments take time and cause a lot of technical problems, such as download errors or security errors. Option 1: Collect this information in a Google Form. You can copy and edit my template here. I’ve included instructions for parents in Spanish. Option 2 (Fastest option): Download your class student roster from your school’s Learning Management System (ex. 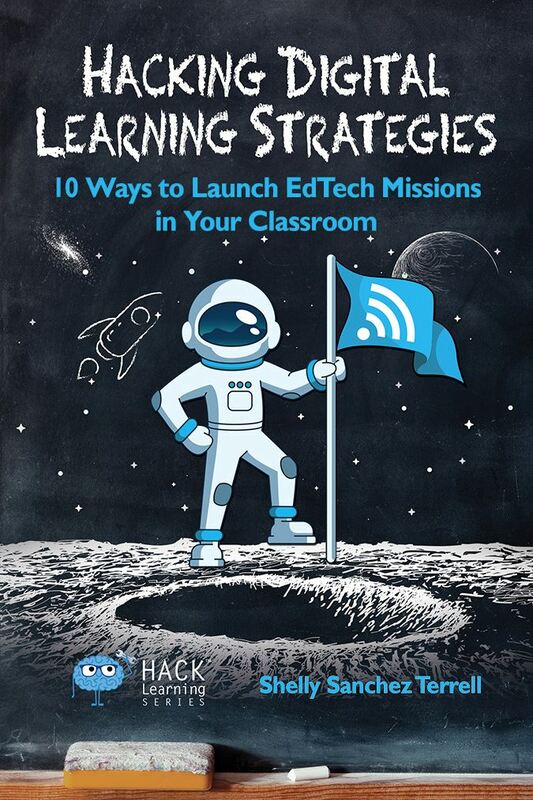 Canvas, Skyward, Google Classroom, etc.). Download as a spreadsheet or CSV file then upload to Google Drive, right click, and Open as a Spreadsheet. This is the option I chose this year, because it was super quick and easy. This way I didn’t have to wait for parents to submit the information or risk some not giving me the information. Most schools have already collected this information and will provide it to you if you ask. From here you just fix the Spreadsheet to include the information you want, such as Student First Name, Parent First Name, Parent Last Name, Parent Email, etc. Open your Google Spreadsheet and add the Formmule add-on to create a parent email template which Formmule with personalize according to your column titles and information. Formmule uses HTML so you can add links to your Newsletter. Feel free to copy and edit my Parent Formmule Email Template. The video below by Daniel Kaufman shows a tutorial for using Formmule. If you like these ideas, take one of my courses or check out my books. 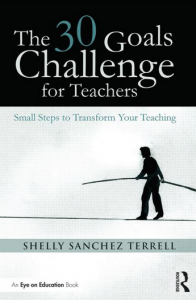 Ask me about training your teachers, ShellyTerrell@gmail.com! 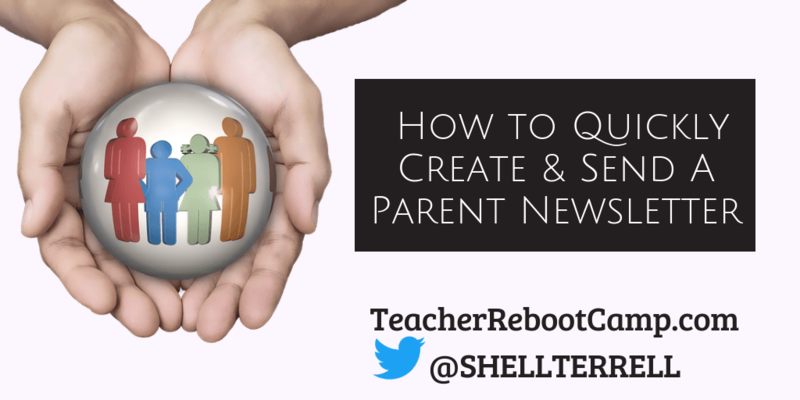 Challenge: Communicate with parents regularly! Use the tips above to help you provide quick and effective parent communication. 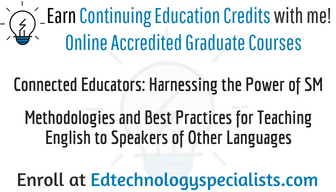 Sign up for my new In-Service / Graduate Fully Accredited online courses, Connected Educators: Harnessing the Power of Social Media for Professional Development, and Methodologies for Teaching English to Speakers of Other Languages.